Walk-up service isn't a new idea, but it is trending! Whether you're just thinking about starting a walk-up service at your company or have had one in place for years, the panelists in this session will share their experiences and advice to help answer any questions you may have about walk-up service: customer experience, budget, staffing, processes, and more! 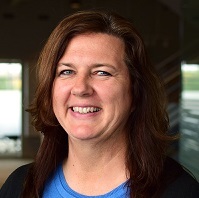 Jill Weber has more than 18 years experience in service and support as a help desk specialist, help desk coordinator, and currently a service desk specialist. 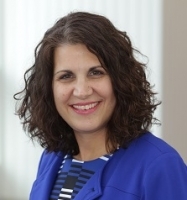 She has served as HDI Brew City's board as the VP of Programs for the past 10 years, where she has helped to set up, identify topics, and secure presenters for chapter events and meetings. An avid dog lover, Jill is also a former professional women's bowler with national titles and several perfect 300 games.